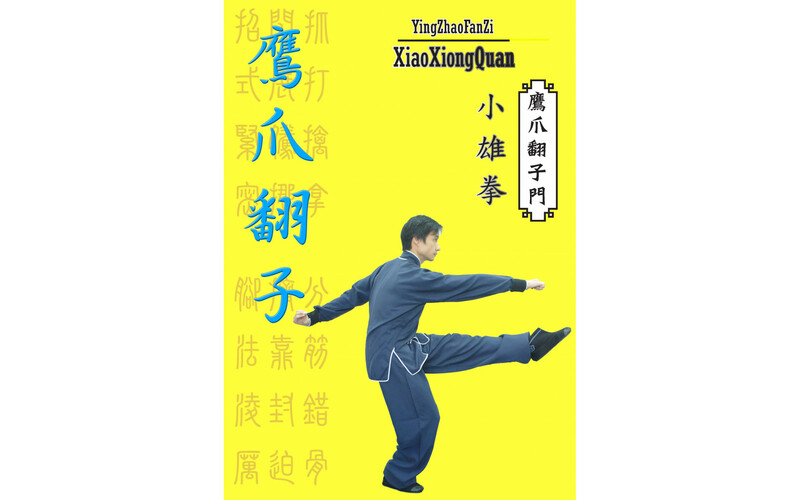 “Xiong Quan” originated from Shaolin martial arts. 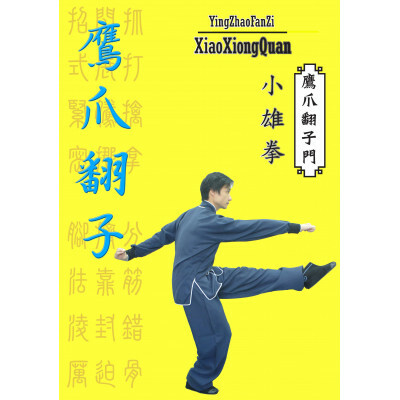 The word “Xiong” means “strength”, where the routines are presented in a powerful and yet, a dashing way. 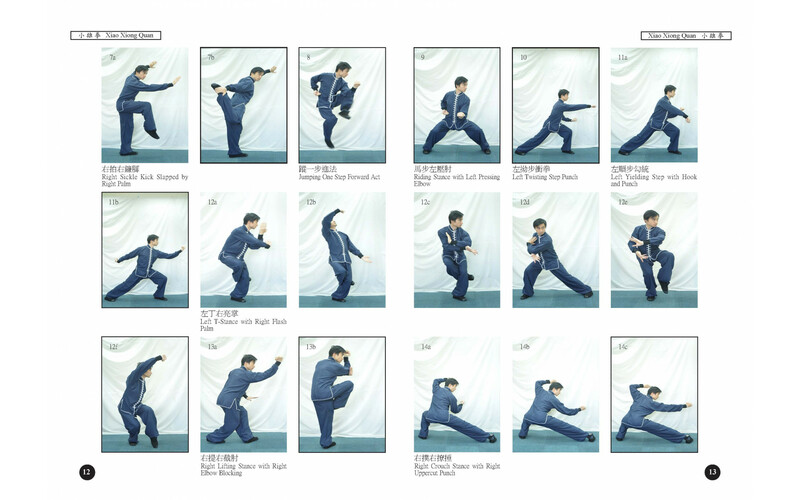 There are a variety of undulating movements in the routines especially on the kicking, where mastering of the basic skills is of utmost importance. 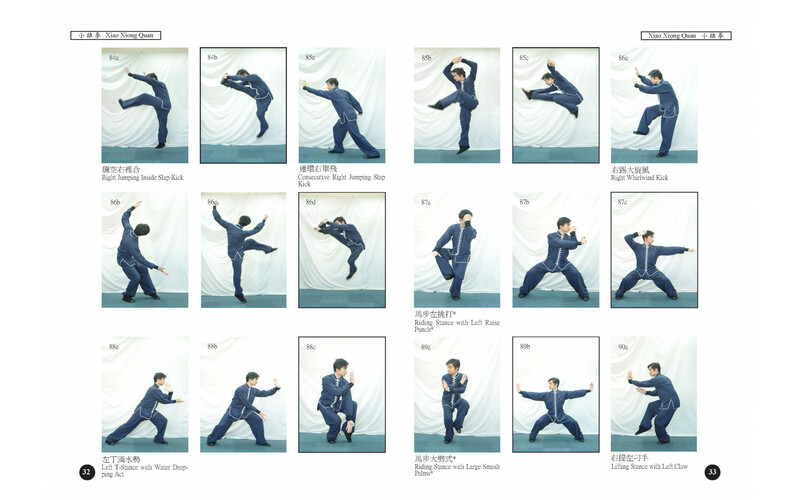 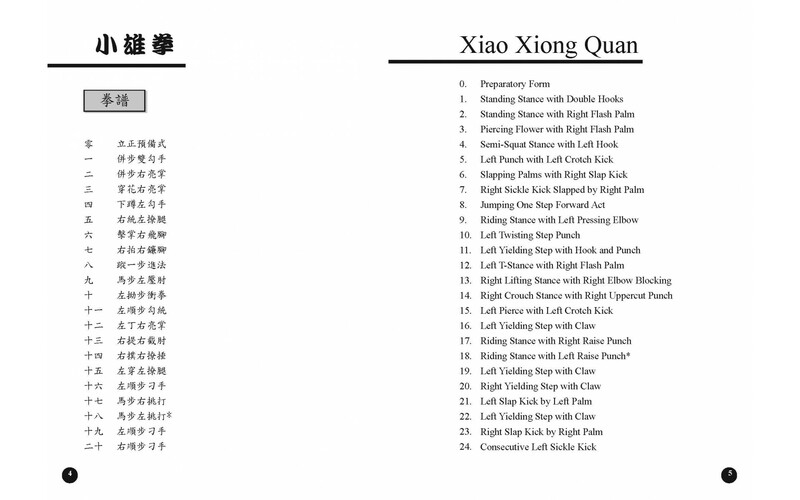 “Da (big)” and “Xiao (small)” refer to the extent of body movement in the routines – dexterous in “Xiao” and spreading in “Da”.